Welcome to Alpine Nursing Home! 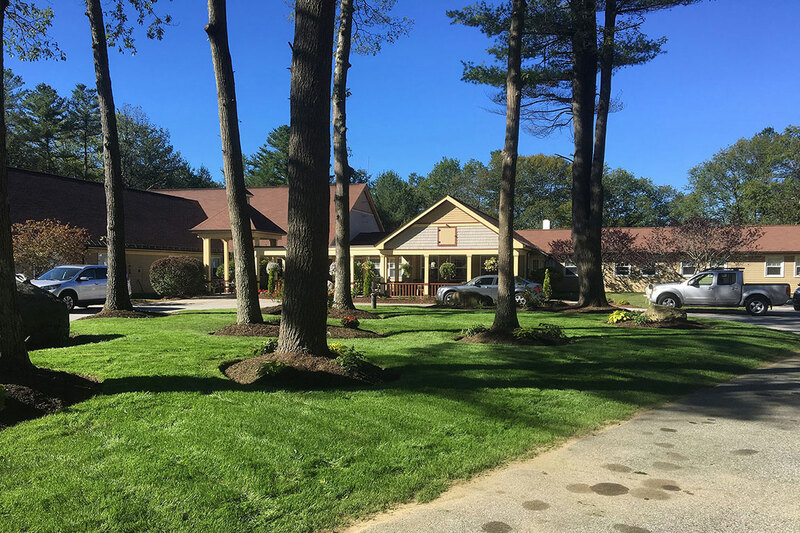 Alpine Nursing Home is an independent family owned nursing facility that was founded in 1972 by the Gauvin family. 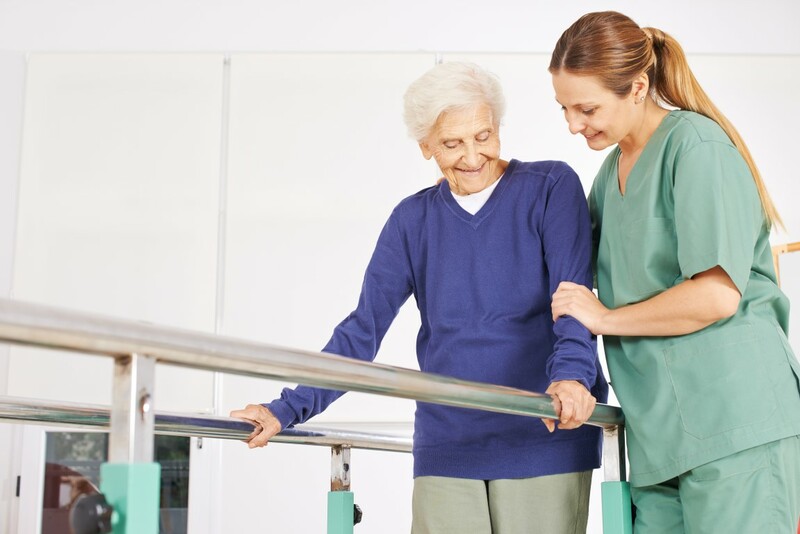 The Home provides services for those seeking short term rehabilitative and orthopedic recovery, as well as those who may need long term care for treatment of chronic illnesses. Learn more about our staff and our facility. 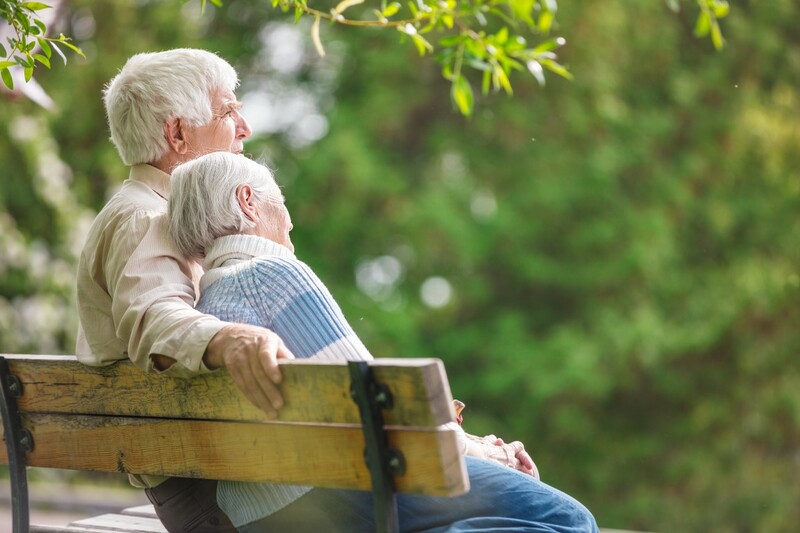 Read about the variety of services we offer. A quick resource to commonly asked questions.